In our daily life, We are checking for emails often. E-mail is a mostly used web technique of sending messages and communication. Email is a requirement for today's world. As we know Gmail is mostly used Email service that is owned by Google. Google has launched its Gmail's Applications for Android and many other devices and succeed in providing better email service. And now concentrating on today's needs, Google has successfully made and launched its Gmail Application for IPhone And Ipad users. This application can be installed from Apple's App store for free. This Application has a lot of new features that will be helpful to you. Fast: As we all know speed is very big need of this world. So Google understood this need and made this application by concentrating on speed. You will play a beep when a new message is arrived. Its too fast to send and receive messages. This will also help you finding your contact when you are typing email of your friend. This will automatically show full email if its found on your address book. One click Attachment: Attach and Send your files with more ease. Just click on attachment button and upload any file. Split View: Read your emails and check your inbox at same time without any interrupting with split view feature. The application will automatically show most important e mails first and then others. Access your labels simply by touching left to right on open application. 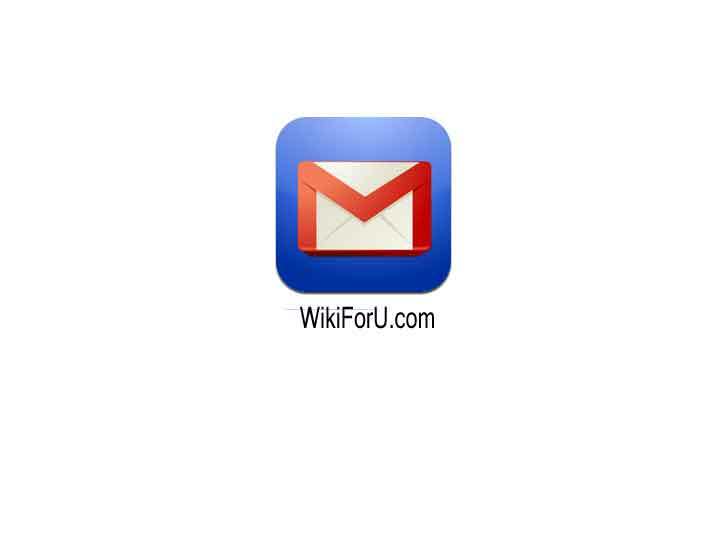 Those are some main amazing features of Gmail application for IPhone & IPad. You can download and install this application from Apple App Store. So just goto that link and download it. As google will launch new version of this application, we will inform you here. so please subscribe to our newsletter or keep visiting to stay updated.